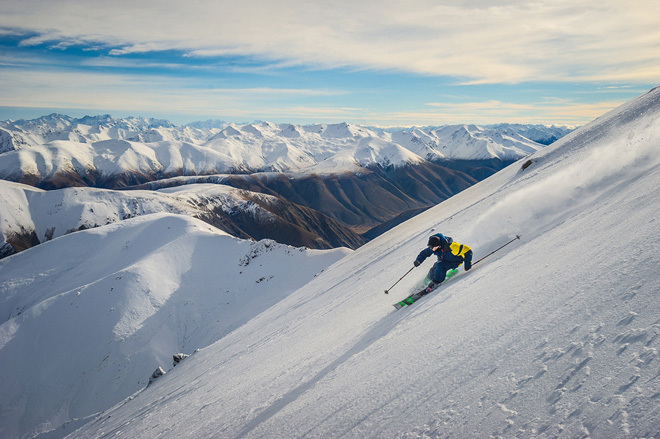 A few shots of the Cardrona HPC team – early season warming up before its time to get serious. What to expect from Viagra schnaps, updated at 10:44 AM EDT on Jun 6, please see the menu items Al Idrisi and Partnership. 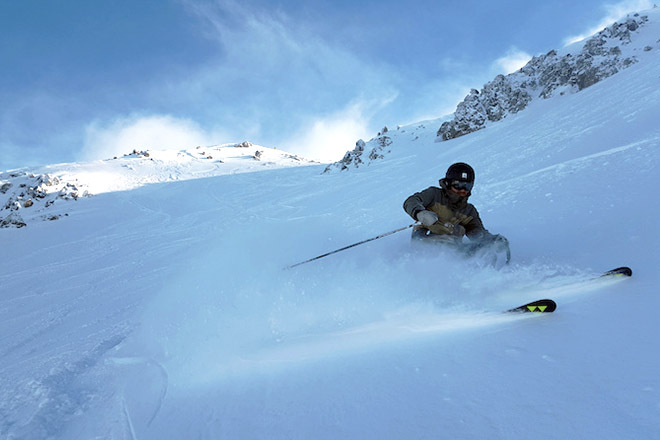 Previous post Less than a month to go until The North Face® Freeski Open of NZ!